One of the most rewarding things about family dentistry is that it brings us into direct contact with the local community. We love seeing patients and their families every six months. Not only does this give us chance to make sure your smile is healthy, it also gives us the unique opportunity to catch up with patients. At 26th Street Dental, every patient is an important part of our practice family. 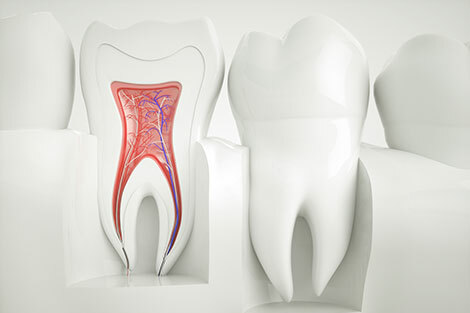 Preventive dentistry is the cornerstone of any effective family practice. At 26th Street Dental, we know how hard it can be to schedule dental appointments for different family members at different dental offices. For your convenience, our dentist in Chicago welcomes patients of all ages. By offering a number of preventive treatment care tailored to our patients’ smiles, we’re able to help each member of your family achieve a healthy, beautiful smile. During your six month visits to our dental office in Chicago, Dr. Ogbara is completing a couple different steps. 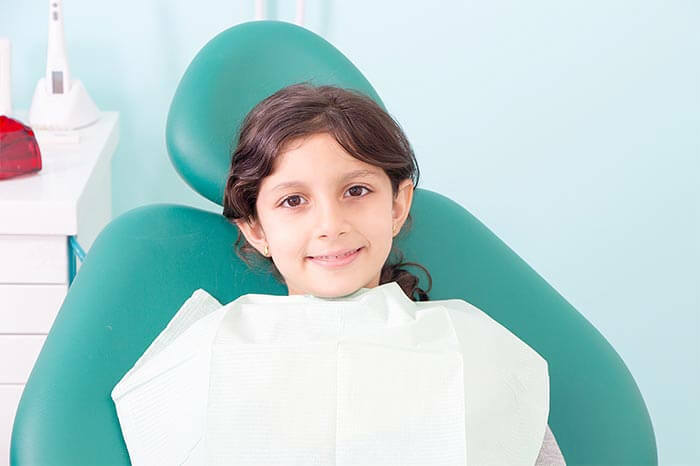 First, a full examination of your smile is completed, during which we’ll take X-rays and images, check for tooth decay, and measure the size of your periodontal pockets.In kids, we look for the tell-tale signs of malocclusion to determine whether future orthodontic treatment may be needed. 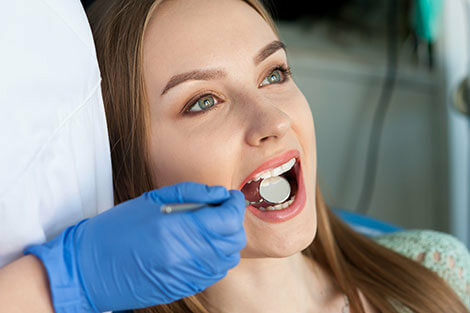 These key evaluations ensure that we identify and treat potential problems like gum disease and tooth decay before they have the chance to ruin your oral health. With these important benefits in mind, we like to think of regular checkups as an investment in your future health. Once the examination is complete, we’ll clean and polish your smile. 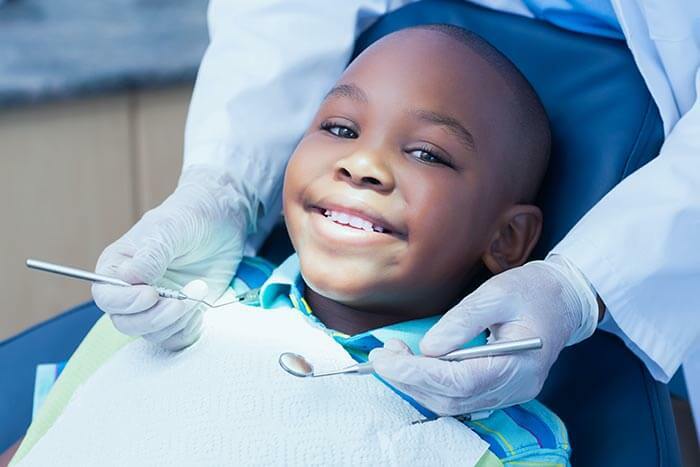 For younger patients, we may recommend the application of sealants to seal out bacteria from hard to reach places. If your smile is in need of treatment, Dr. Ogbara will walk you through your options and provide you with all the information needed to make a decision. Another essential component of preventive family dentistry is patient education. That means showing our patients how to develop an effective oral hygiene routine at home that includes brushing, flossing, and rinsing with mouthwash twice a day. 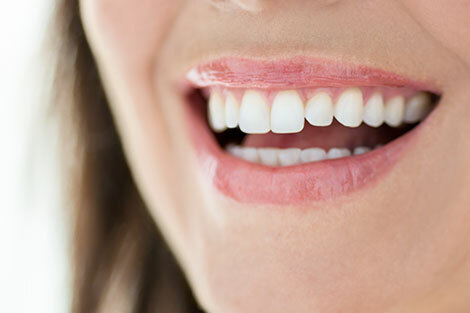 We also counsel our patients on the best dietary practices for maintaining a healthy smile. Learning about how to take good care of their teeth is particularly important for our younger patients. If they develop healthy habits now, it will benefit them for the rest of their lives. Schedule Your Family’s Next Visit Today! Whether you’re new to the area or have been with our dental family for years, 26th Street Dental Center looks forward to helping patients of all pages achieve their best smiles. Starting with children as young as two, we focus on helping teach the fundamentals to enjoying a lifetime of healthy smiles. Call today to get started!